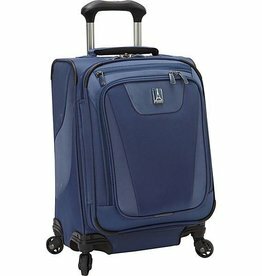 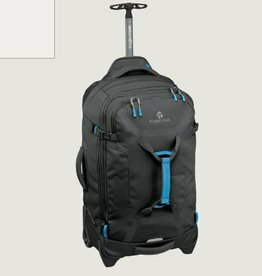 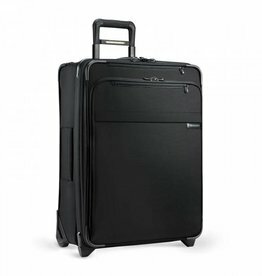 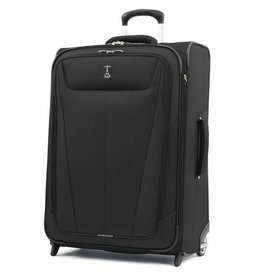 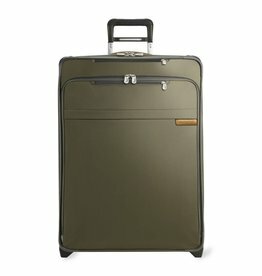 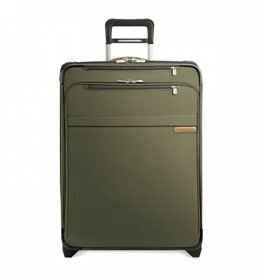 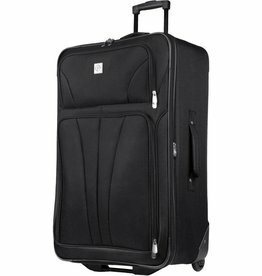 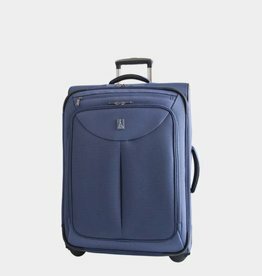 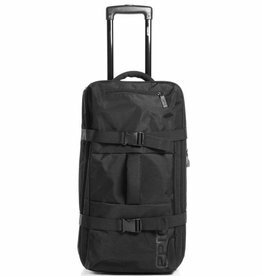 What is 2-wheeled luggage? 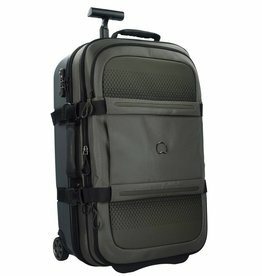 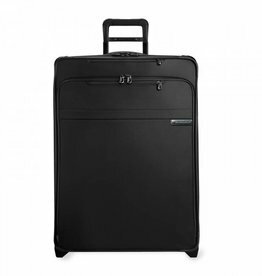 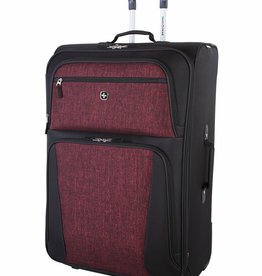 These are suitcases with only two wheels. 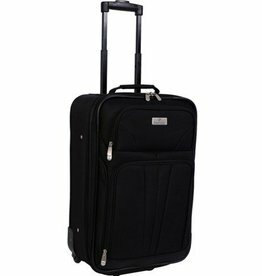 The tilt back on their wheels to be able to roll. 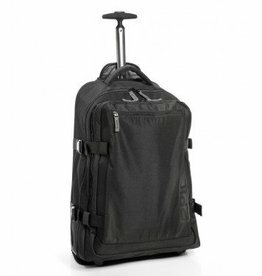 A two-wheeled suitcase gives you a little more packing room inside the bag. 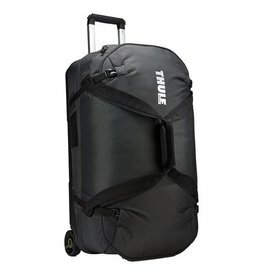 If you prefer the classic 2 wheels over the more trendy 4 wheels, search below for some options. 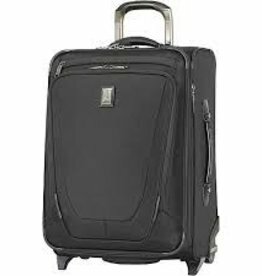 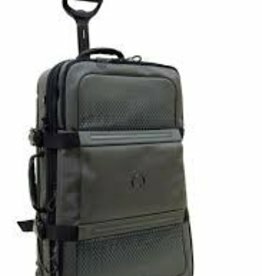 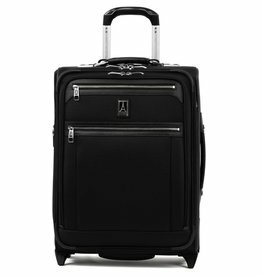 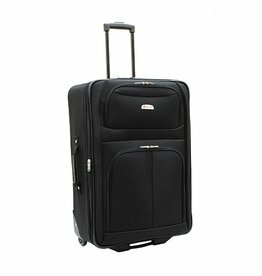 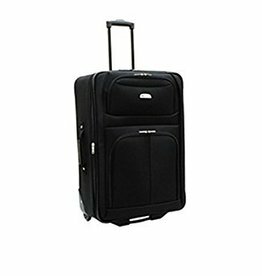 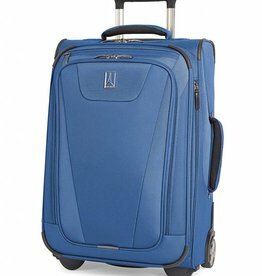 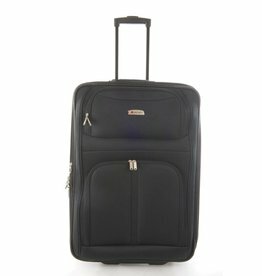 Montsouris wheeled duffle bags 30"